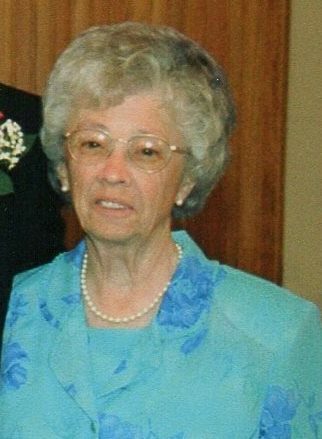 Mrs. Martha Anna Luhn, 93, a lifelong resident of Damascus, MD, died Wednesday, April 10, 2019, at Copper Ridge Assisted Living in Sykesville, MD. She was the wife of the late Raymond L. Luhn for 53 loving and happy years. Born on May 4, 1925, in Woodfield, MD, she was the daughter of the late Noah C. and Emily V. (Runkles) Ifert. Martha grew up as a farm girl and attended Damascus schools graduating from the high school as Salutatorian of the Class of 1943. She worked as a Clerk/Bookkeeper at several area businesses, including Tom & Ray’s Restaurant for many years where her husband was co-owner. Her main occupation, however, was providing a loving home for her family. She was a member of Damascus United Methodist Church and Damascus American Legion Auxiliary Unit 171, and also the Damascus Travel Club with whom she and Ray enjoyed many wonderful trips throughout the United States. She is survived by four daughters, June Pearce (Alvin), Carole McAlister (Dickie), Paulette Cramer (George) and Patti Haegele; nine grandchildren, Cathy Magas (George), Todd Pearce (Cheryl), Rick McAlister (Jill), Kim Pearce, Emily Belt (Jimmy), George A. Cramer (Catherine), Kristin Hall (Bryan), Nicole Haegele, and Blake Haegele; and sixteen great-grandchildren. She is also survived by her sister Mary E. Doody; and many nieces and nephews. She will be especially missed by her devoted and loving caregiver and friend Kim Condron. 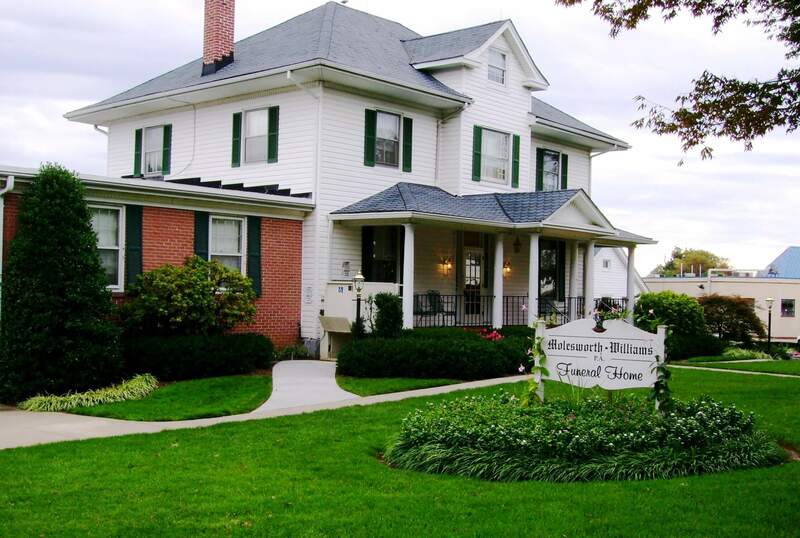 Family will receive friends beginning at 10am on Tuesday, April 16, at Molesworth-Williams, P.A. Funeral Home, 26401 Ridge Road, Damascus, MD 20872. Funeral services will begin at 11am with interment following at the Damascus Methodist Church Cemetery. Pallbearers will be grandsons, Todd, Rick, George A. and Blake; grandson-in-law, George Magas, and longtime family friend, Dale Browning. In lieu of flowers, donations may be made in memory of Martha A. Luhn to Carroll Hospice, 292 Stoner Avenue, Westminster, MD 21157, or to Alzheimer’s Association, 1850 York Road Suite D, Timonium, MD 21093.